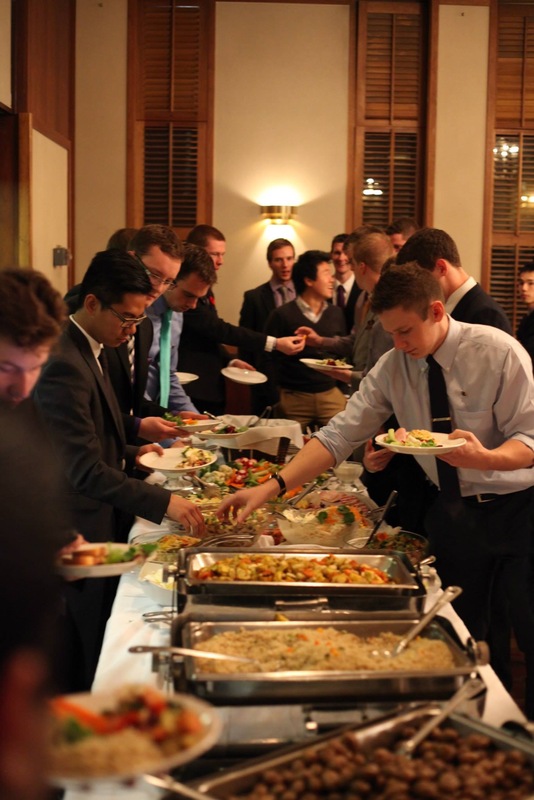 One of Phi Gamma Delta’s proudest and most widely celebrated traditions, the Frank Norris Pig Dinner (or Pig for short) is celebrated by every Chapter in Fiji. It is also one of the longest known celebrated traditions that exist amongst all North American Fraternities! For the Epsilon Alpha Undergraduate Chapter and the Alberta Graduate Chapter, we host our Pig Dinner in October in honour of celebrating our Chartering date of October 24, 1970. All Brothers of Phi Gamma Delta are welcome to attend this event, regardless of what University or College you came from. This years 48th Pig Dinner will be on October 20th, 2018. More details to come. Please RSVP with Joseph Ylagan at ylagan@ualberta.ca. 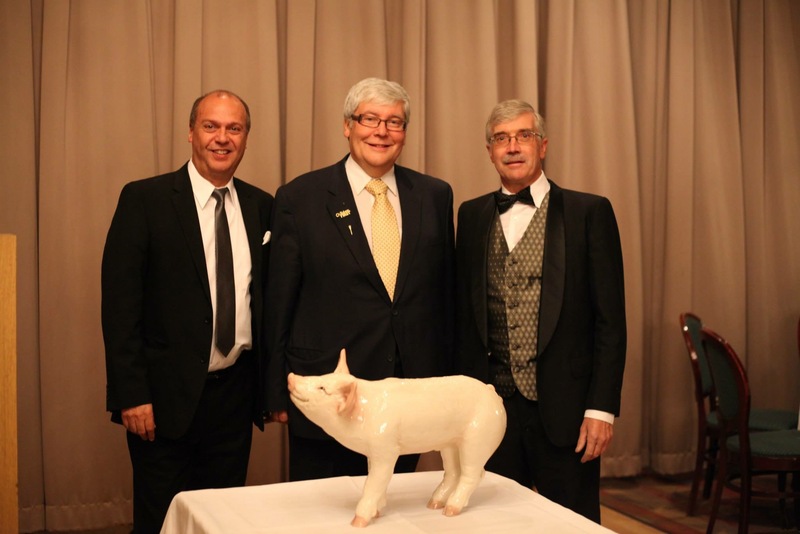 For our Milestone 50th Pig Dinner in 2020, we have a special committee in place to ensure this event is celebrated accordingly. Our goal is to ensure that we have brothers from every year in attendance. Please begin reaching out to Brothers you have not seen for some time, and start thinking of ways to celebrate this event. For more details regarding the 50th Pig Dinner, please do not hesitate to contact Brother Eric Hermanns at eric.hermanns@gmail.com. We are currently accepting online payments via PayPal for this year's 48th Pig Dinner (including graduate dues).